In August 2017 we were thrilled to deliver Ireland’s first Philosophy Summer Camp. We wanted to show the close connections between society and philosophy, and so we took experiences as the stimulus for our young inquirers to generate philosophical questions that they inquired into together. 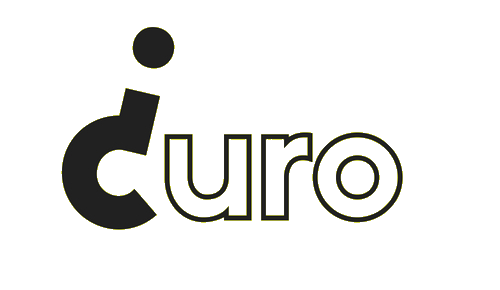 Supported by funding from the NUI Galway Explore Initiative, Curo ran two, week-long summer camps from 31st July-4th August and 14th-18th of August at NUI Galway for children aged 9-12. Partnering with the university radio station, each group made a podcast to document their experiences of the week and to report on their favourite inquiries.